Why do I Need Subdivision Approval? Is There a Public Review? What Do I Need To Get A Building Permit? How Much Is A Building Permit? How Long Does Getting A Permit Take? Should I Get My Water Tested? How Prepared are you for a Disaster? Open House - Oct. 30, 2017. 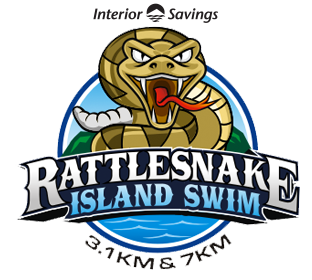 The District of Peachland is proud to announce that the 2019 Rattlesnake Island Swim will be hosted by the Across the Lake Swim Society. The Across the Lake Swim Society has a stellar record of hosting safe, efficient and enjoyable races in the Okanagan. We hope that this partnership will help to attract new swimmers and continue to grow this race in Peachland. For registration and race information, click here. Alternate boat launches are available at Princeton Avenue and Todd's Campground Boat Launch. Alternate parking is available at the Peachland Community Centre or along Beach Avenue.